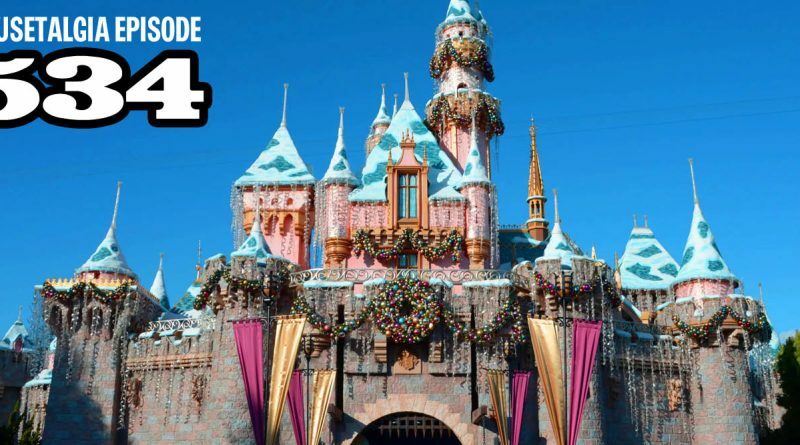 This week, Team Mousetalgia invites you to listen along as Jeff tells the tale of New Year’s Eve 2018 at Disneyland. The story involves wall-to-wall people, Santa Ana Winds, cancelled performances, and overpriced food – and advice on finding the magic despite the odds. The team also discusses John Lasseter’s return to the animation industry, and we try to make sense of what we do know, what we don’t know, and the potential pitfalls and promises that might be a result of his rapid return to the limelight. Also, Jeff offers the first book reviews of the year (“Han Solo” and “Inventing Disneyland”) – and more.